The main change in ERDF processes since 2013 has been the introduction of eclaims, but essentially it can be regarded as a revised claims spreadsheet covering the same ground as before. 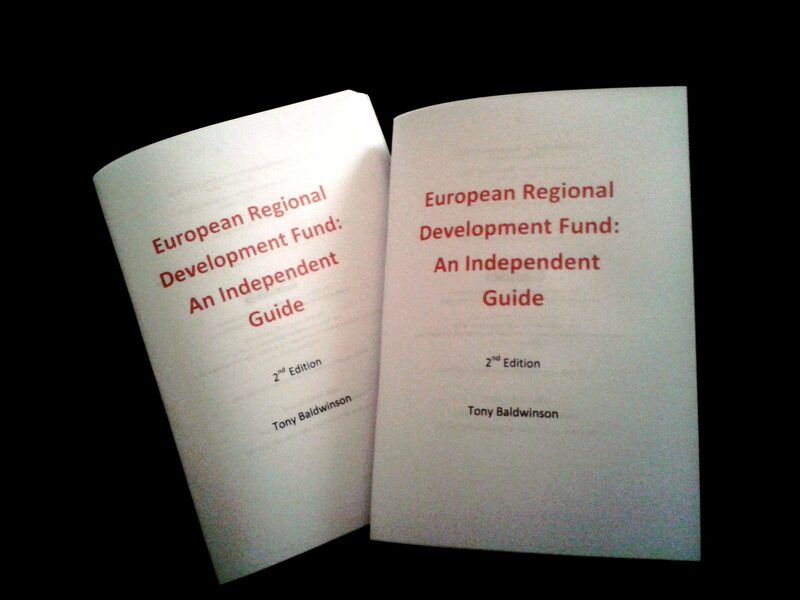 My 1st edition was published before the government’s ERDF National Handbook in 2012, and the Guide has continued to try to be a useful resource to ERDF practitioners, especially when managing complex projects. As I see it, if the National Handbook is like the Highway Code for ERDF, then the guidebook aims to suggest some scenic routes and good places to eat on the way! So, I hope you find it useful, and as ever I welcome feedback, either directly or using the Comments feature on this website. I have just read the 2nd edition of your guide and I think it’s great. I’m happy to make some comments. Interestingly I came across this on the internet but I’m Mcr-based too.